Give your bathroom a new look and feel with this piece from JALO. Save water and get the same clean with this WaterSense certified faucet. Includes 2 sets of handles (chrome and white). Max. flow rate : 1.5 gpm (60 psi). 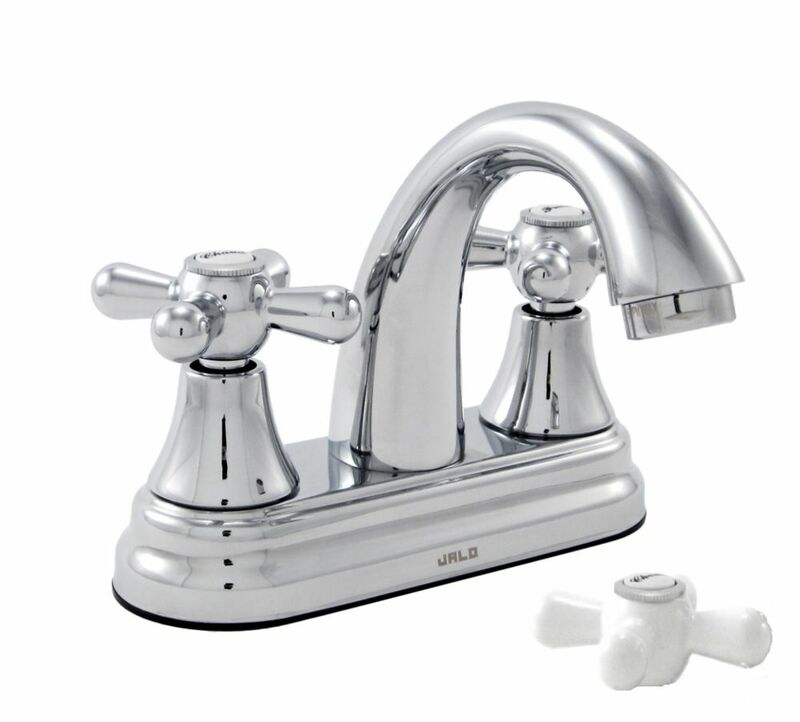 Majestic Minispread (4-inch) Bathroom Faucet in Chrome Give your bathroom a new look and feel with this piece from JALO. Save water and get the same clean with this WaterSense certified faucet.